MASTERCHEF, the new series that takes amateur chefs - many of whom simply cook as a hobby - and attempt to turn one of them into a culinary master. Contestants on MASTERCHEF will be put through the paces with various challenges as they compete head-to-head to create delicious dishes. 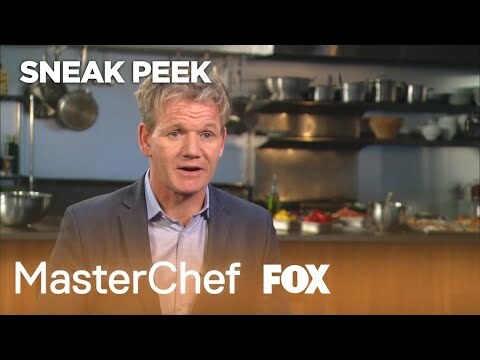 The series will serve as a unique platform for people from all walks of life who want to follow their dream of working as a professional chef. These contestants will have the once-in-a-lifetime opportunity to show their passion and excitement for food as their skills and palate are tested with the hopes of becoming the winner of MASTERCHEF.